« Walking with Pride or Confidence? 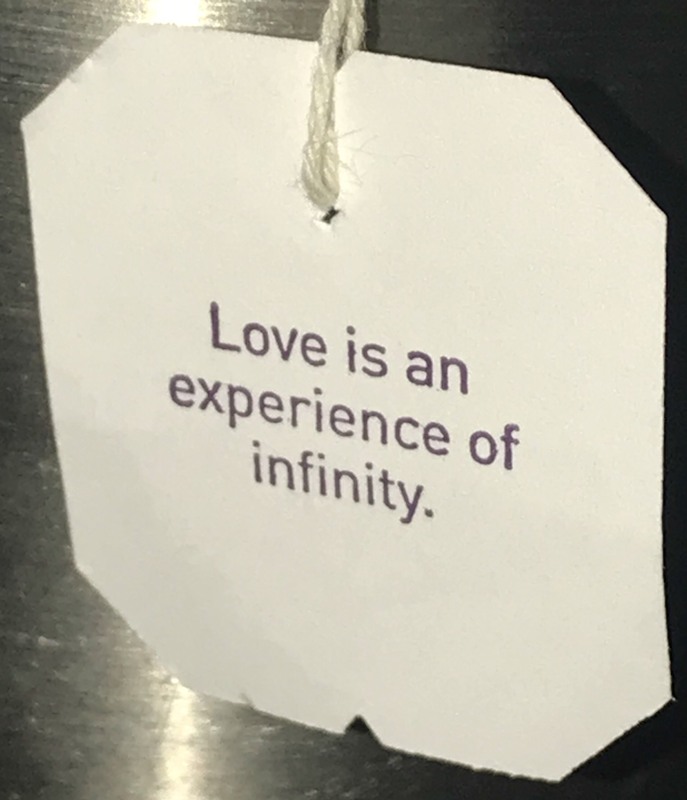 This mornings Yogi tea quote ‘Love is an experience of infinity’ made me think about the pure feeling love brings me. The love for my mom, dad and grandparents, brother, sisters and cousin, the love for my wife, children and grandchildren; and most of all the love I have for Jesus Christ. It truly is an experience of infinity, never ending and unconditional with the power to change and transform. 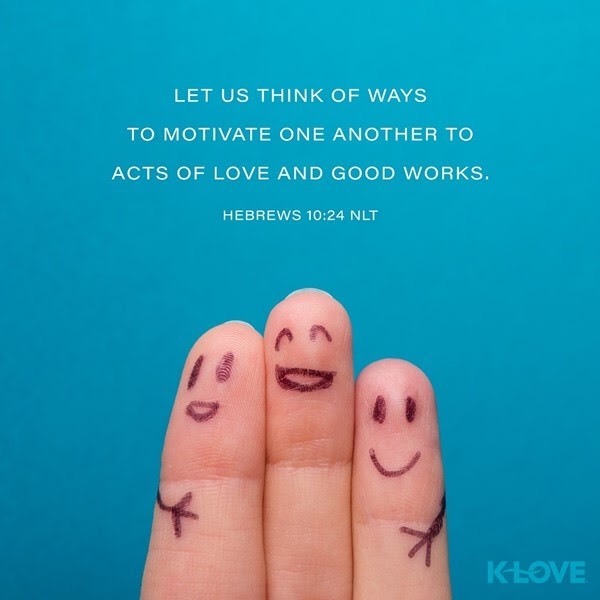 Maybe that’s why Jesus commands us to put love for God and others above all else. This entry was posted on May 30, 2018 at 5:47 am and is filed under One Walk. You can follow any responses to this entry through the RSS 2.0 feed. You can leave a response, or trackback from your own site.